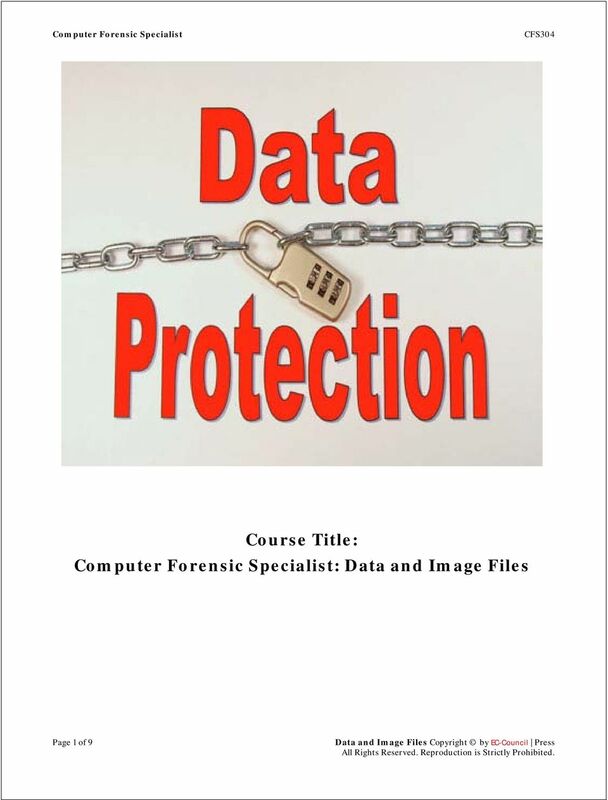 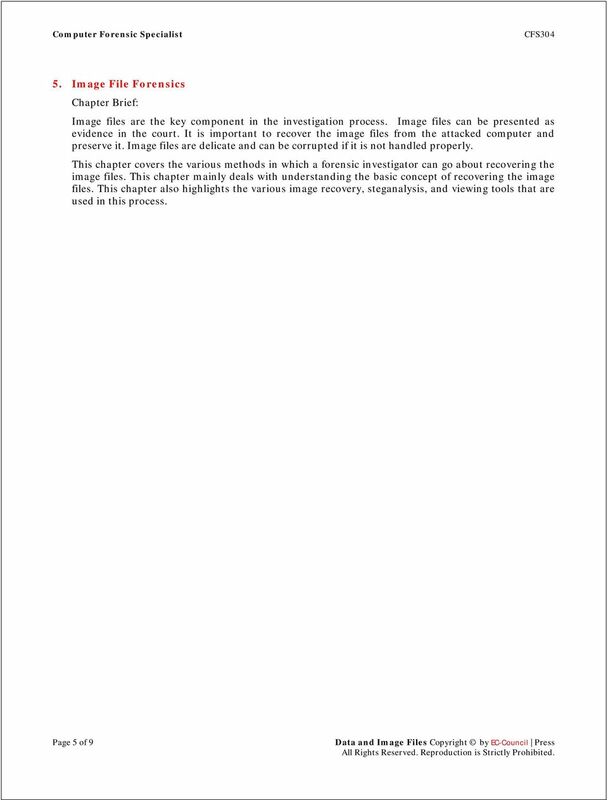 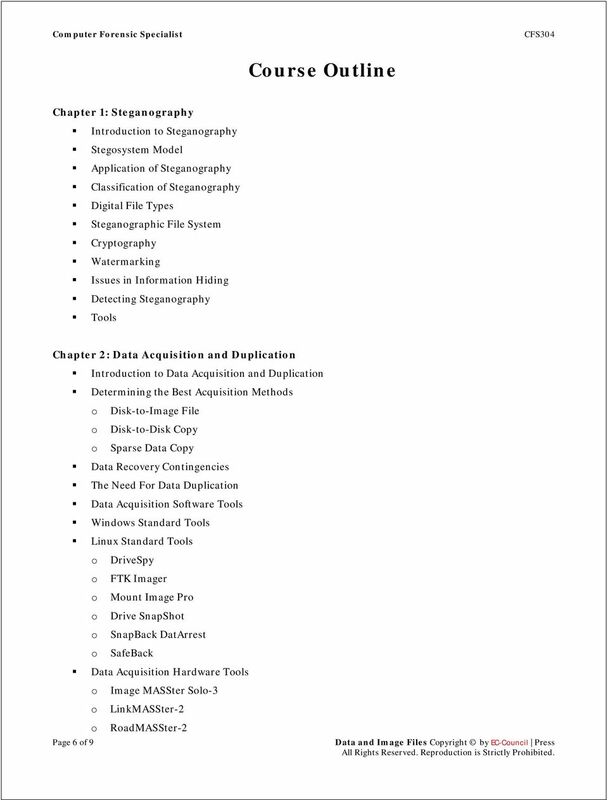 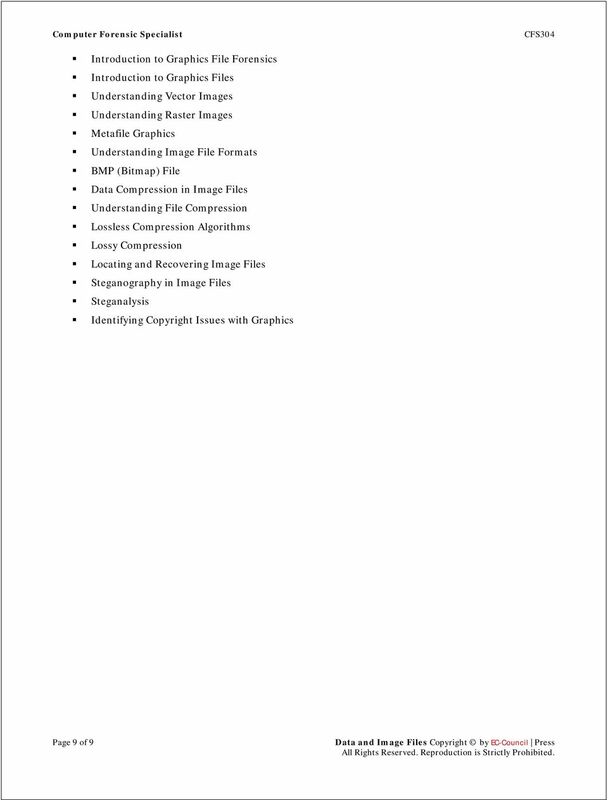 Download "Course Title: Computer Forensic Specialist: Data and Image Files"
Technical Procedure for Evidence Search 1.0 Purpose - The purpose of this procedure is to provide a systematic means of searching digital evidence in order to find data sought by the search authorization. 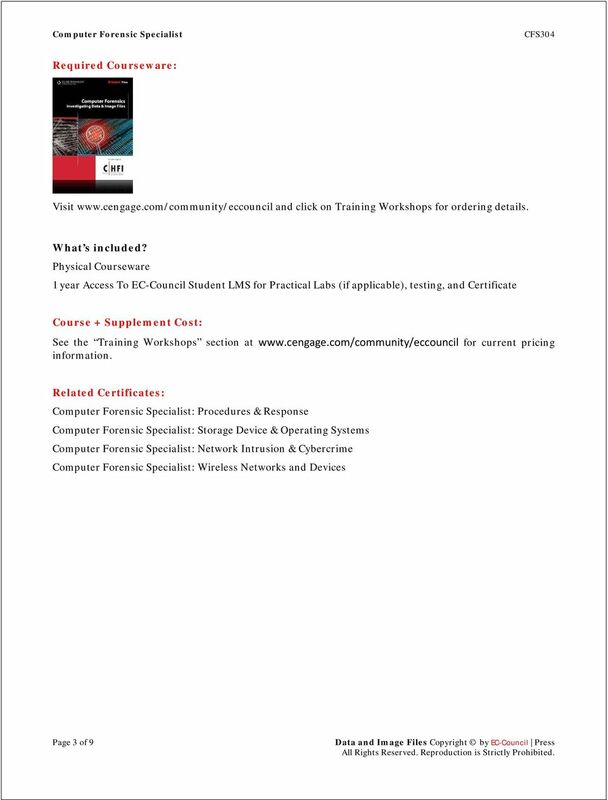 Forensically Determining the Presence and Use of Virtual Machines in Windows 7 Introduction Dustin Hurlbut Windows 7 has the ability to create and mount virtual machines based upon launching a single file. 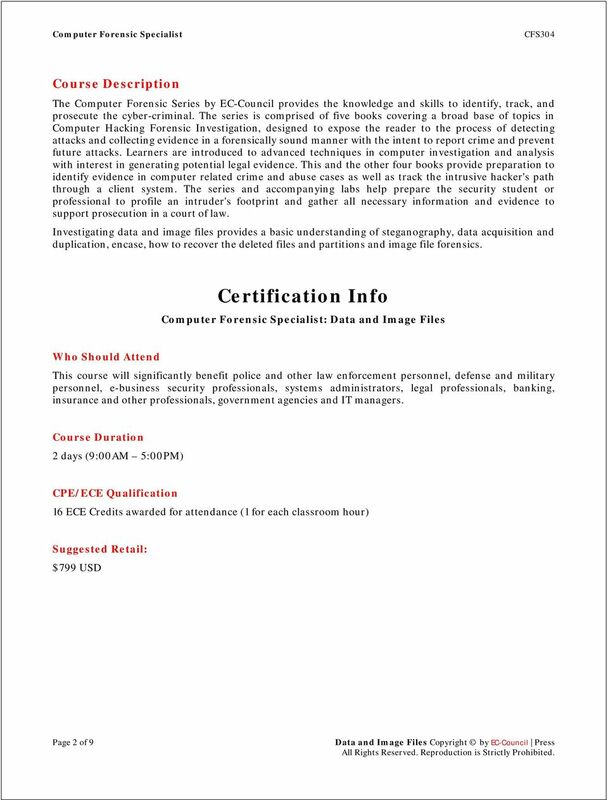 DEVELOPING AN UNDERGRADUATE COURSE IN DIGITAL FORENSICS Warren Harrison PSU Center for Information Assurance Portland State University Portland, Oregon 97207 warren@cs.pdx.edu What is Digital Forensics? 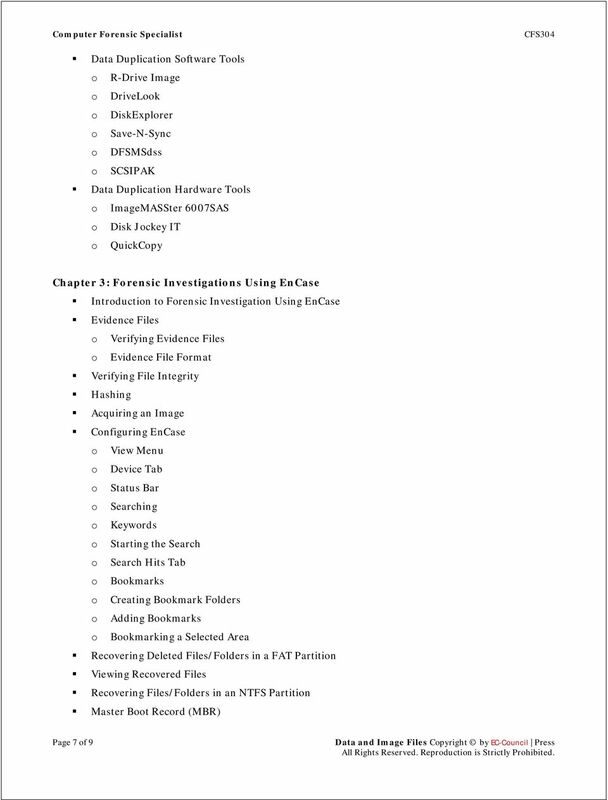 Where is computer forensics used? 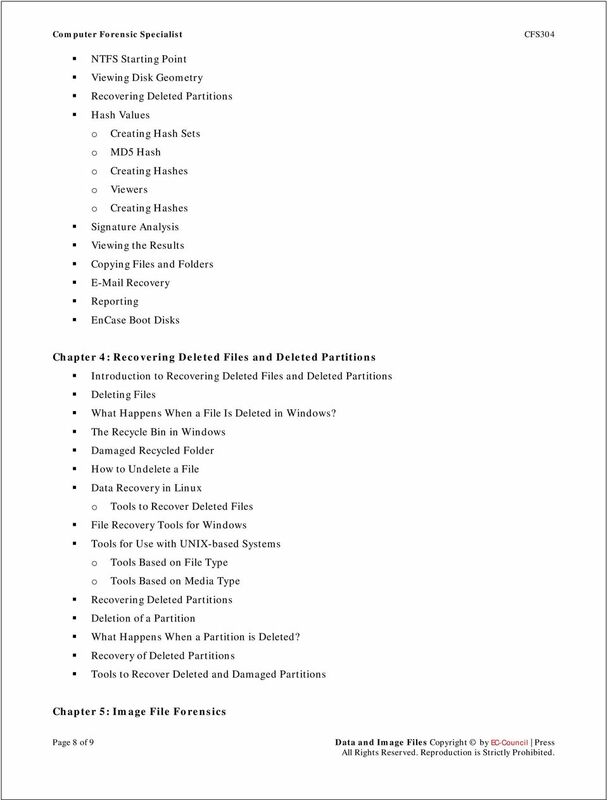 Computer Forensics: Permanent Erasing Prepared By : Yousef T. Aburabie and Mohamd Alomari Supervised By: Dr. 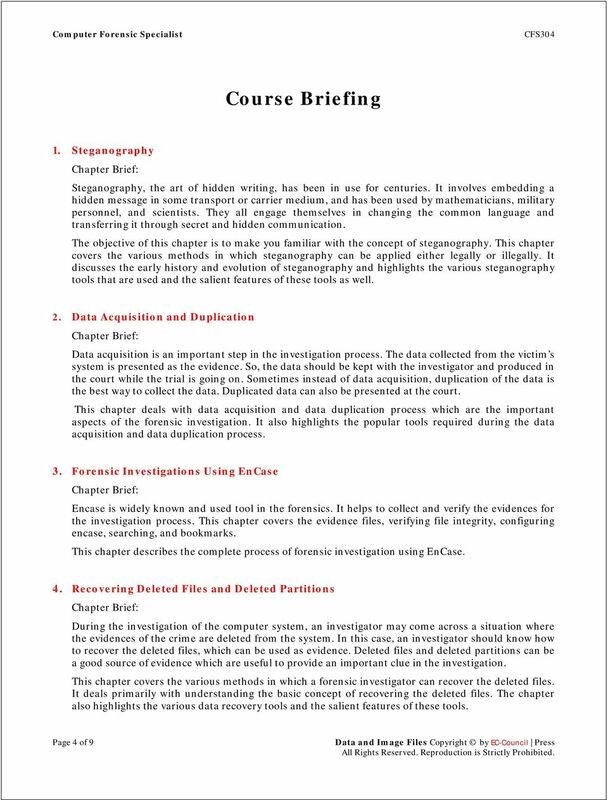 Lo ai Tawalbeh, New York Institute of Technology (NYIT)-Jordan s campus-2006 Introduction "Delete"